Diese Tour findet nur in englischer Sprache statt. 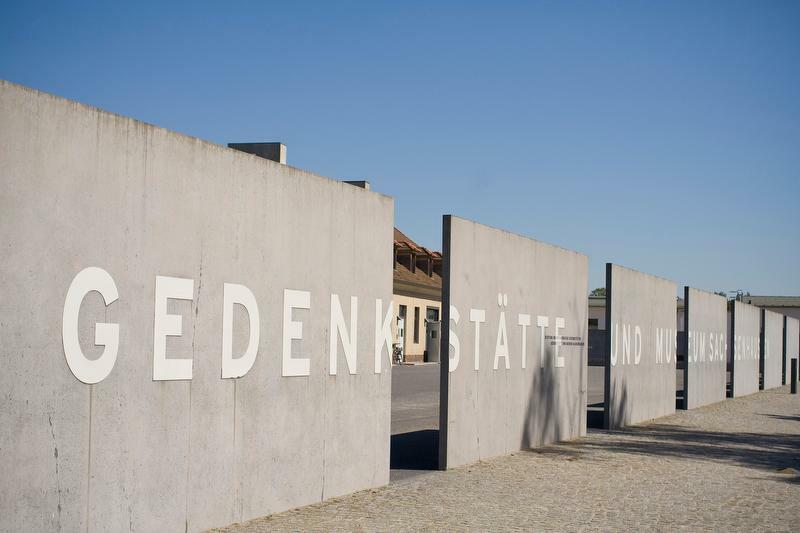 Sachsenhausen was conceidved as a “model” structure under SS-Reichsführer Heinrich Himmler. The guide explains the function and idea of the grounds and buildings and uncovers the realities of life and death in the camp of over 200,000 prisoners. But the guide details also the use of the camp through the Soviets until its closure in 1950.